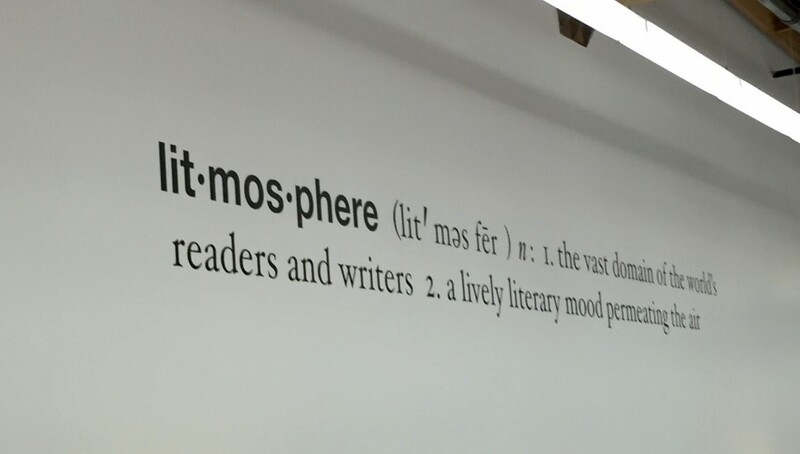 …and this perfectly describes this mammoth bookstore that is all things literary. 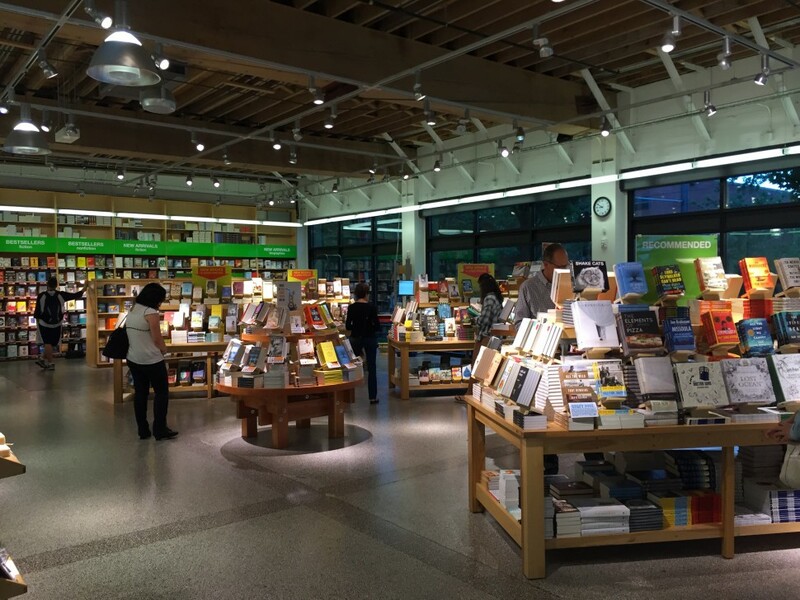 Most readers and writers are very familiar with this famous store, which has four additional locations, but of course there’s nothing like the original City of Books. Its rooms range from wide and airy, like the front entrance, to cozy little nooks, to large rooms where you can get lost in the stacks (which is a great thing). And its event space is gorgeous, lined with books and artwork. 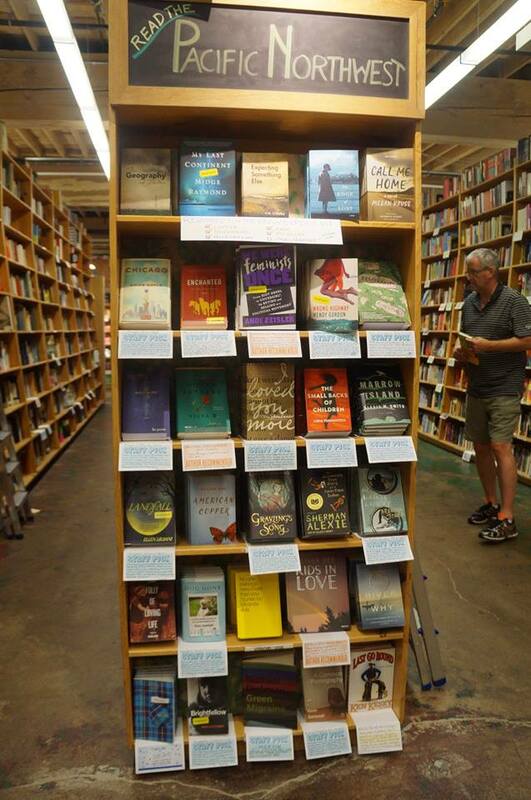 Among the best things about Powell’s is the staff’s love of all things literary, and this can be seen around every corner, where you’ll find curated lists of books, like this one celebrating Pacific Northwest writers. 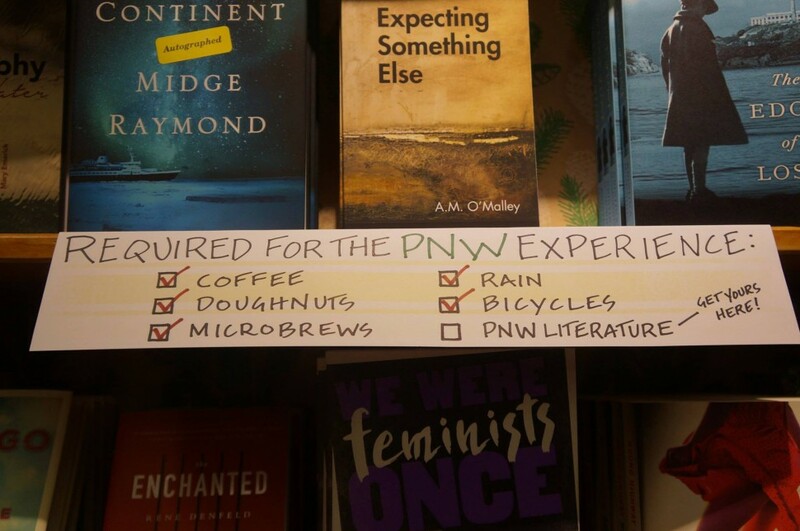 Powell’s is all about the Pacific Northwest, not only in terms of books but everything else about it (which all go well with books). 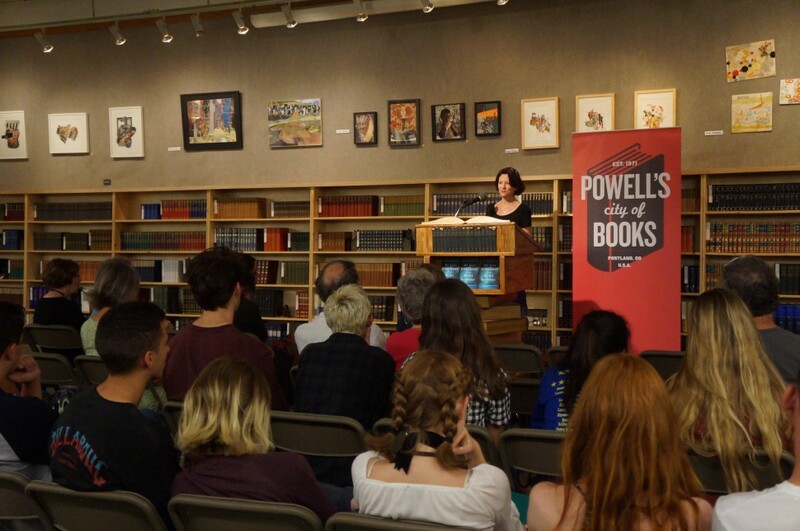 If you haven’t visited Powell’s, set aside at least two days for a visit when you’re in Portland. It’s one of those places you can’t possibly see in only one day. 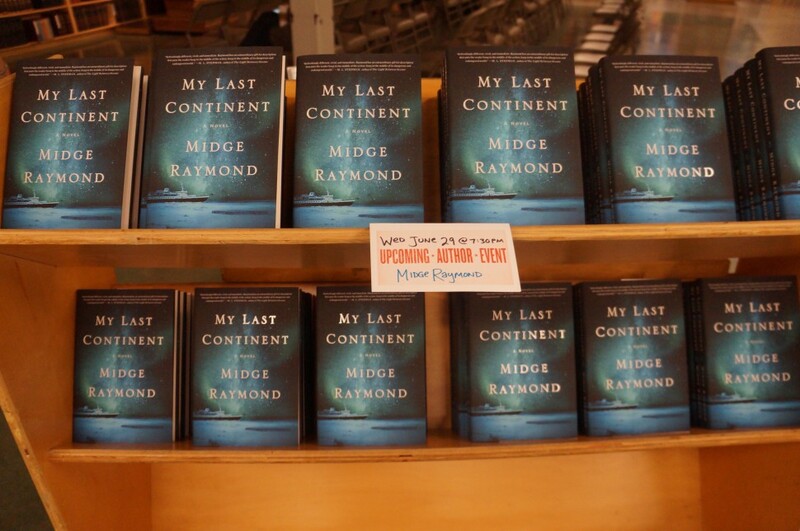 *Special thanks to the fabulous Laura Stanfill of Portland’s Forest Avenue Press for taking many of these photos!